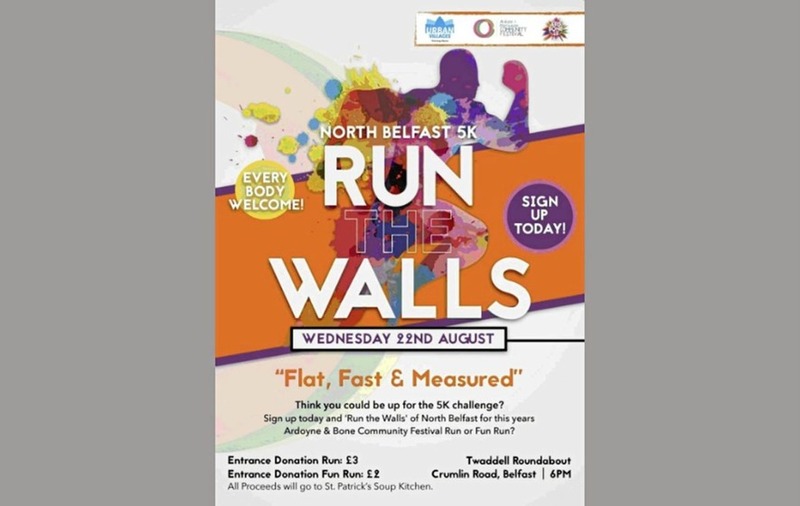 A CROSS-community run aimed at promoting positive relations is not being allowed to go ahead because of "bureaucracy gone mad", a councillor has said. 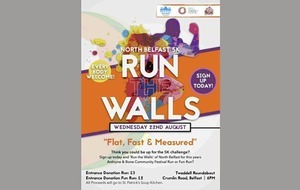 Run the Walls, a 5k run through north Belfast, was scheduled to take place on August 22 to help improve community relations within Woodvale, Ardoyne and Oldpark. But organisers have been unable to get permission from the PSNI and Belfast City Council (BCC) to hold the event due to "not enough notice". The run, which was to start at Twaddell roundabout, was organised as part of the Ardoyne and Marrowbone Community Festival. 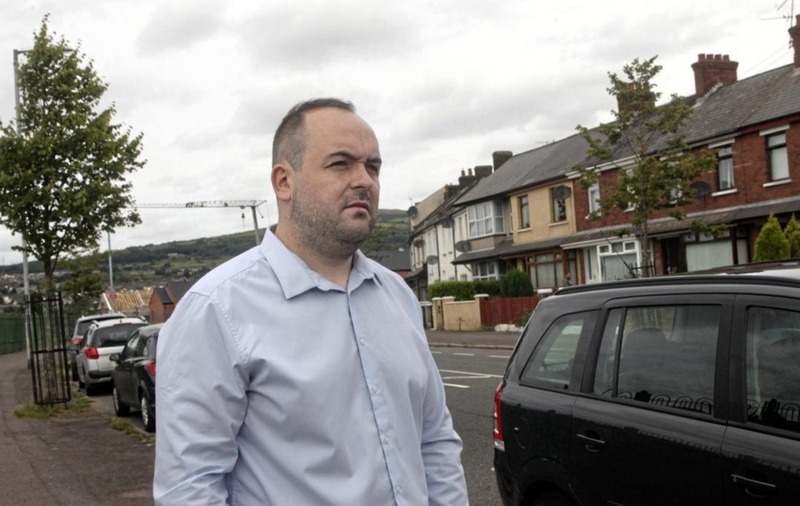 SDLP councillor Paul McCusker, a member of the festival committee, said people are "very angry" and urged police and the council to resolve the issue. "Young people were taking the lead and have been working hard to organise this event which has attracted lots of interest from both communities," he said. "Belfast City Council and PSNI have not given any permission and won't take any responsibility to allow this positive event to happen as they won't agree on who will authorise it. "Festival organisers and the local community are very angry and upset that this is being stopped, given all the recent events in north Belfast with homes being attacked and targeted, including arranged fights." 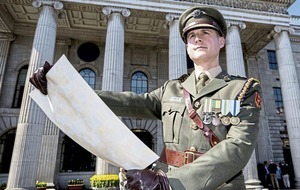 Mr McCusker said organisers met with police early last week about facilitating the run through traffic management measures and diversions. He said police were "initially very helpful", but later said they needed council approval. However, he said BCC told them they had not given enough notice, but that "police could help if they wanted to". 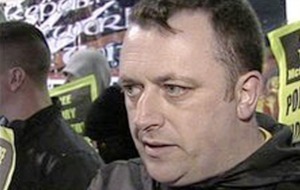 Mr McCusker said there "seems to be a to-ing and fro-ing" and "no-one is taking responsibility". He branded it "bureaucracy gone mad within the council", but also said police "need to step up and hopefully come out and support this so we can make it happen". 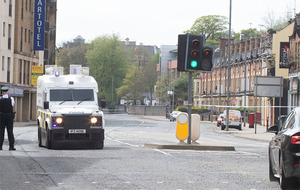 Road closures were previously carried out by the PSNI for free under general policing powers. But legislation was introduced last September transferring responsibility for handling road closures and traffic restrictions for sporting and community events to the north's 11 councils. According to BCC's website, organisers must give 21 days' notice to allow plans to be publicly advertised and representations to be submitted and determined by the council. BCC and the PSNI were yesterday unavailable for comment.